Bodybuilders strive for balance and aesthetic proportion. But even when we deliberately focus on training each body part with adequate volume and frequency, there are always a few body parts that lag behind others. You can blame it on genetics, but you should know that it’s ok for everyone to have their strong points and weak areas, as long as they do something to bring the lagging muscles up. The first step, naturally, is to recognize your weaknesses and learn to recognize when other, often surrounding muscles are compensating for them, so that you can develop a strategy that will make those muscles work harder and get stronger. 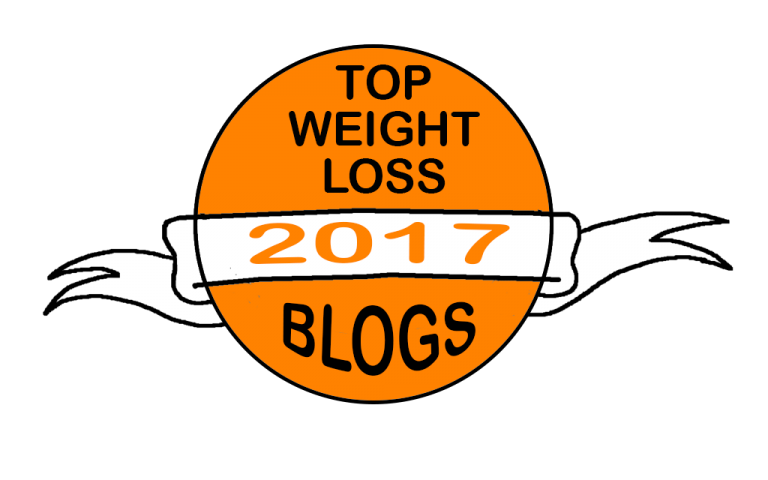 Next comes pre-exhaust training, which is an excellent technique for bringing up weaker areas and boosting overall muscle gains. Read more to learn more. Pre-exhaust training will offset your body’s ability to adapt to a certain exercise stimulus and that’s exactly what you need when struggling with a body part that appears reluctant to grow stronger and bigger. In other words, the pre-exhaust method allows you to isolate the target muscle very effectively from the get go and achieve greater hypertrophy by the end of the routine, which is why lifters also use it to burst through training plateaus. As the name implies, pre-exhausting stands for pre-fatiguing a certain muscle with the help of a single-joint, isolation exercise, before moving on to multi-joint, compound movements that target the same muscle. 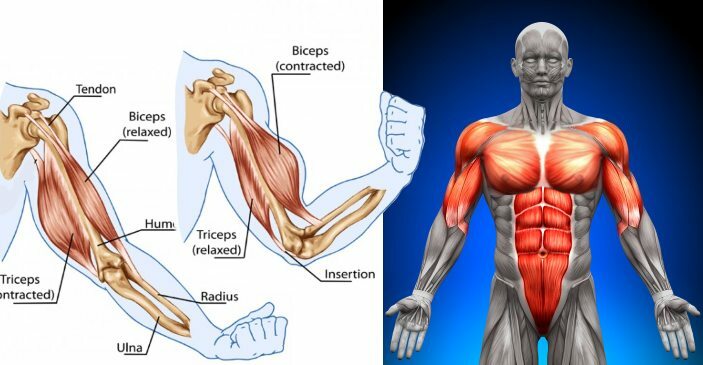 This forces your muscles to work twice as hard on the compound movements, ensuring muscular fatigue will happen first, before neurological fatigue sets in. During the compound exercises, you will have fresh secondary muscles to help you move the weight, but you will not be able to use as much weight as you normally would. 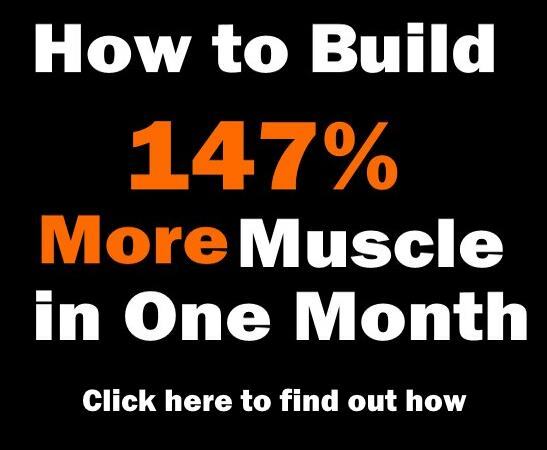 That’s not a problem, though, because this type of training makes sure that you exit the gym with the greatest number of overloaded muscle fibers possible. Below you’ll find sample pre-exhaust routines for a few body parts that have gained notoriety for acting as weak links in otherwise solid physiques. 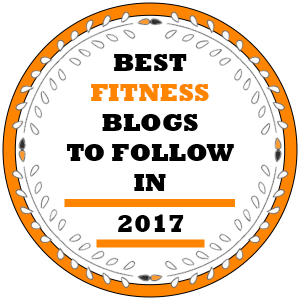 Check them out to learn how to apply this method to encourage great new gains and improve overall strength and appearance! You’re probably used to squatting first while you’re fresh and performing isolation moves at the end of the routine, so this will seem easy. Finish your leg extension sets, then go to the squat rack. As you try to choose the appropriate weight, you’ll notice that your quads are already nicely fatigued and pumped up, so you need to go a bit lighter than you’d like to. A couple of properly executed sets should be more than enough to blast your legs and make your quads scream. 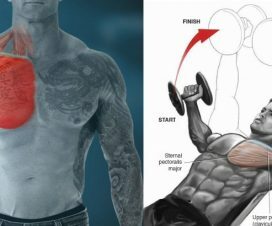 If you’re like most lifters, you deeply enjoy training your chest – watching the pecs contract to move heavy loads is one of the vital life satisfactions for manly men. However, the pecs can’t grow if they have too much assistance from the front delts or the triceps, which is the case with most heavy compound movements. If you have trouble isolating your chest fibers as much as you’d like to, this is the perfect method for you. These will powerfully engage the upper chest and keep the tension constant, thereby creating a strong training response. So now you can overload your pre-exhausted chest muscles with some heavier weight. You will actually perform better because your chest will be well warmed up and activated. Give it all you’ve got, but mind your form and technique.